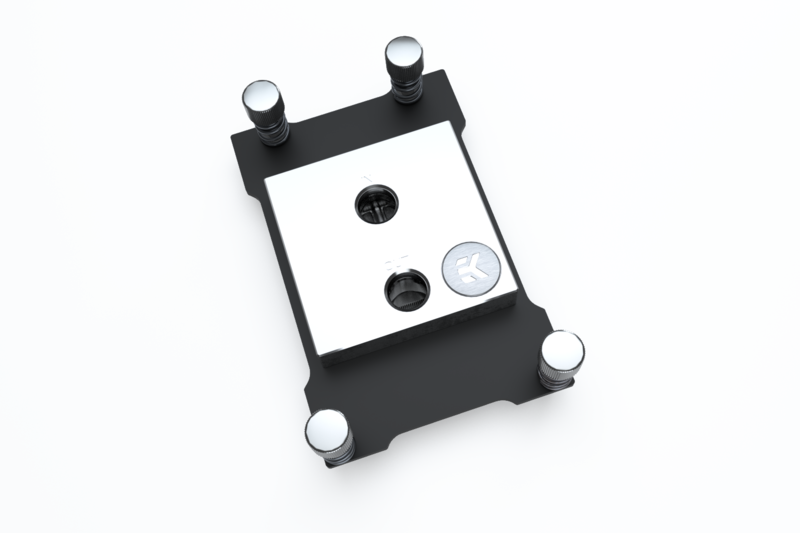 All mentioned water blocks are enclosed with a small tube of high-performance Thermal Grizzly Hydronaut thermal grease. 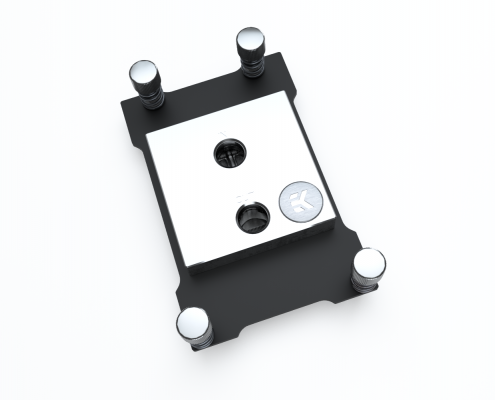 It’s suitable for high demanding users and for overclocking due to its excellent thermal conductivity. 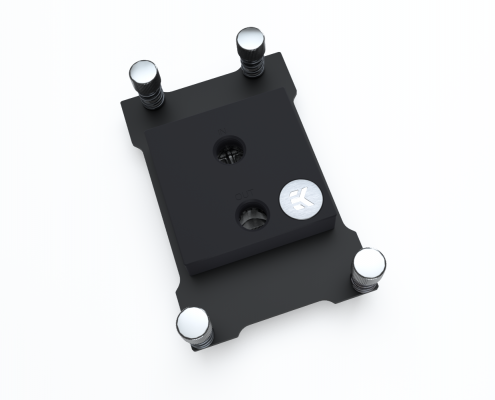 The thermal grease consists of a silicon-free structure, this makes it very light and highly flexible and easy to apply. 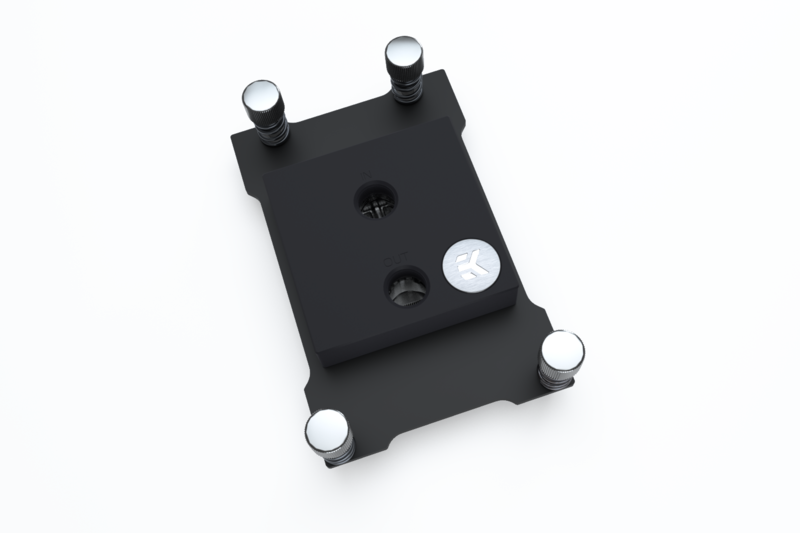 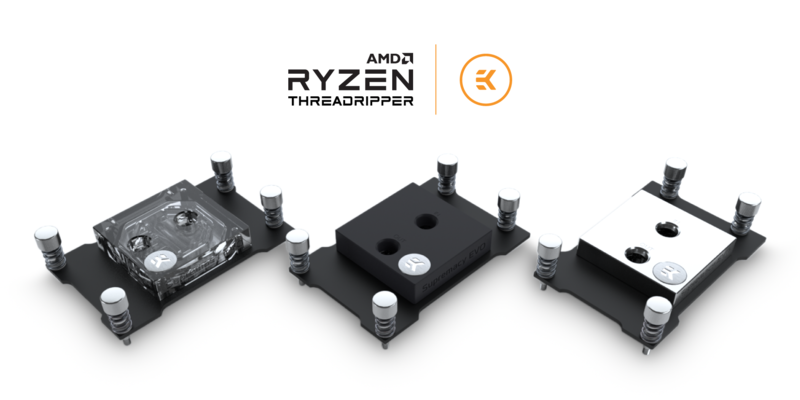 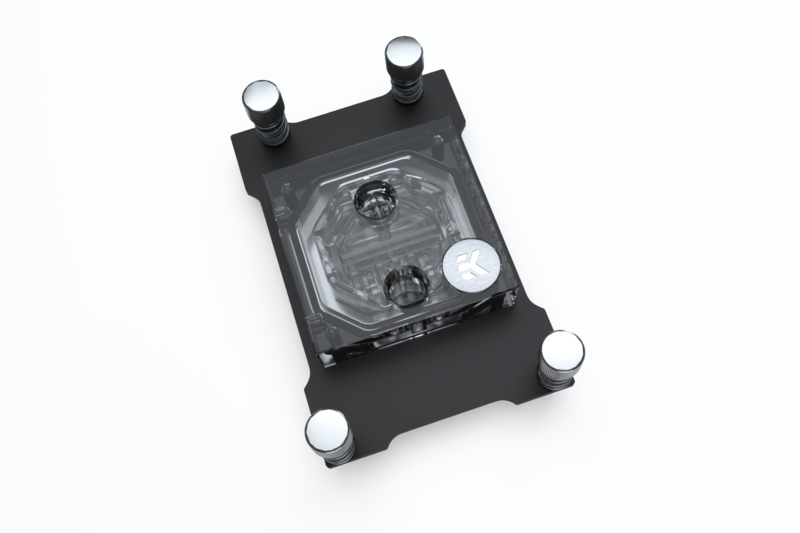 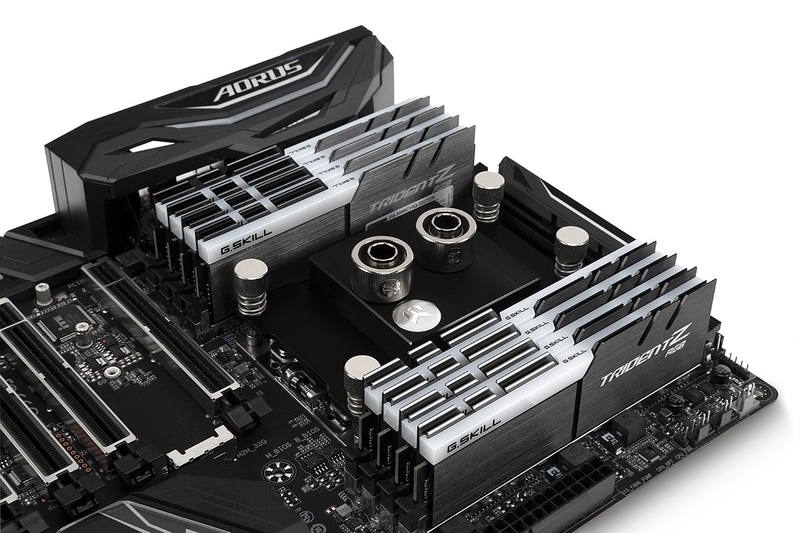 It’s recommended that users follow the EK-Supremacy EVO Threadripper Edition water block installation manual for the suggested method of thermal grease application for the best-expected results. 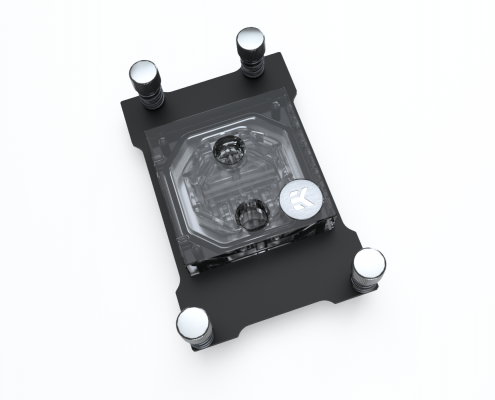 EK-Supremacy EVO Threadripper Edition – Nickel (far left); Acetal+Nickel (center) and Full Nickel (far right).